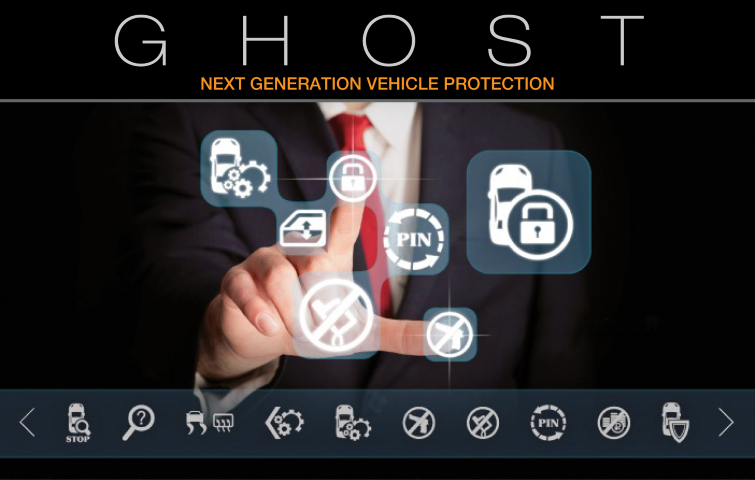 The Ghost is a unique, next generation immobilisation device that secures your vehicle without the need for cutting wires or adding after-market key fobs. The device is connected to the vehicles CAN data network and a personalised PIN code is programmed into the Ghost using buttons on the dash and steering wheel. Consider it anti-virus software for the car. There is nothing on the market this advanced or secure.